Taken late one night deep in the Pine forests of Norway. 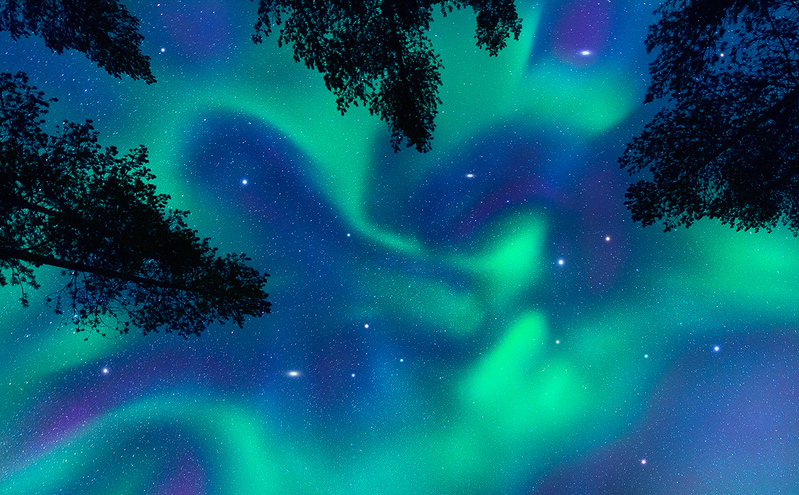 We got really lucky with clear skies and better than average aurora activity. The temps dropped to -20 C that night which made the stars appear to shine even brighter in the sky.